Don’t worry about me, actually. I have like 7 shirts I wear in rotation. Being fashionable is exhausting. This is why I have several shirts in multiples and like 3 blacks too. 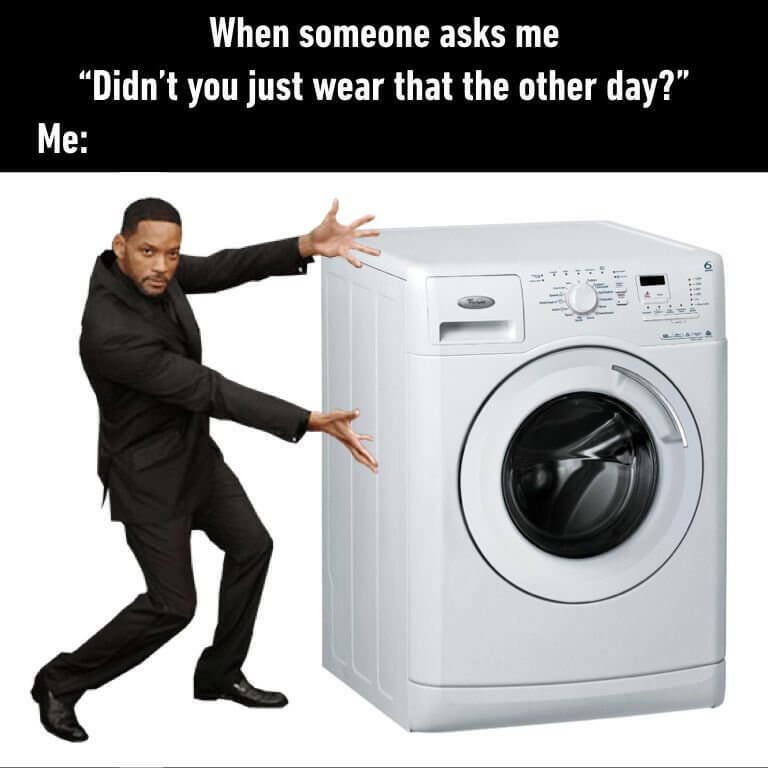 Did I wear it the other day? Maybe. This also may be a completely different shirt.